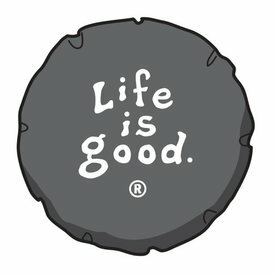 Life is Good Tire Cover Enjoy The Ride 32"
To find the correct size measure the diameter of the tire. It’s important to stick together. And sticker together too. 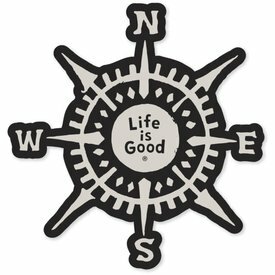 These ones are perfect for leaving a little optimism wherever you go. Tire Cover, Not All Who Wander, Black, 28"
Tire Cover, Enjoy the Ride, Black, 29"
Tire Cover, Not All Who Wander, Black, 29"
Tire Cover, Enjoy the Ride, Black, 33"
Tire Cover, Enjoy the Ride, Black, 28"
Tire Cover, Enjoy the Ride, Black, 30"
Tire Cover, Not All Who Wander, Black, 30"